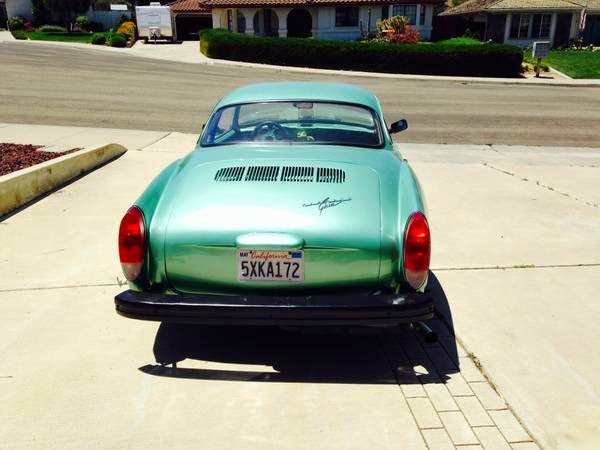 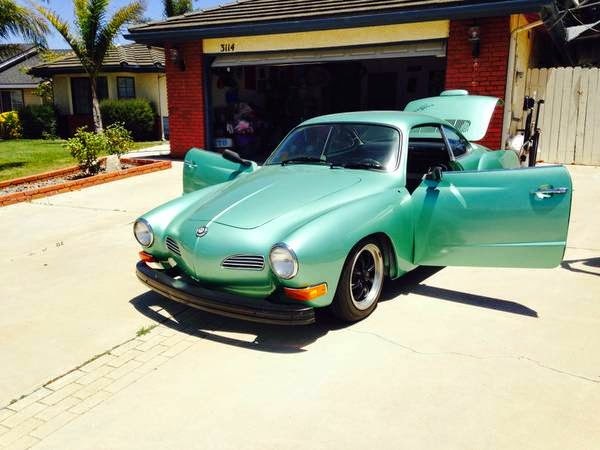 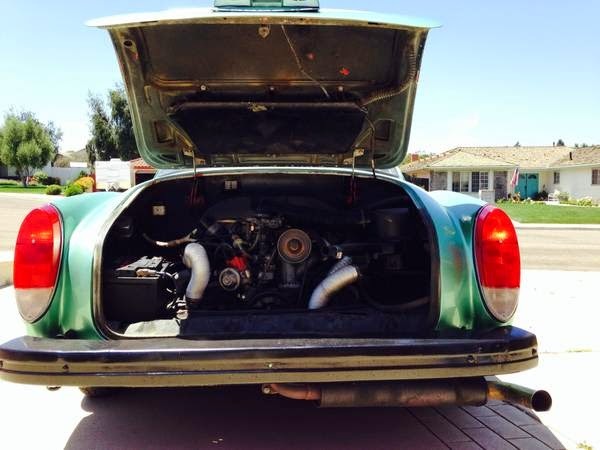 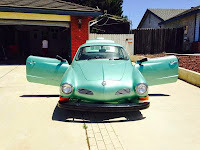 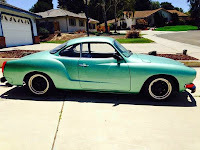 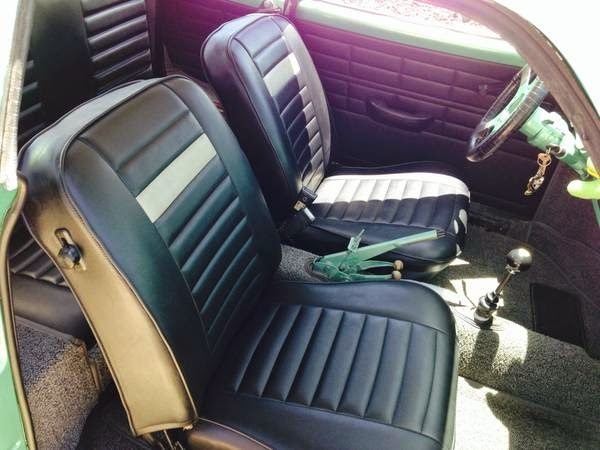 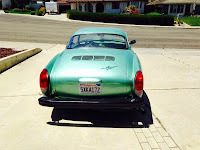 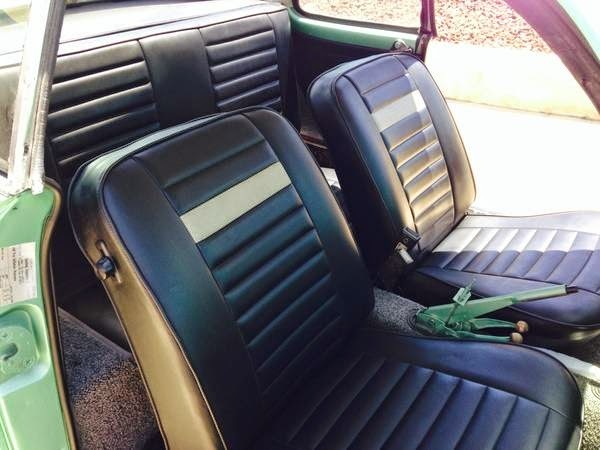 Buy Classic Volks – Here’s a Volkswagen Karmann Ghia comes in green, clean, well taken care of, and runs great. Also in great conditions. 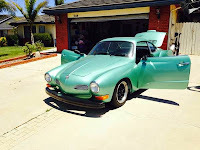 Only $7,000 or best offer! 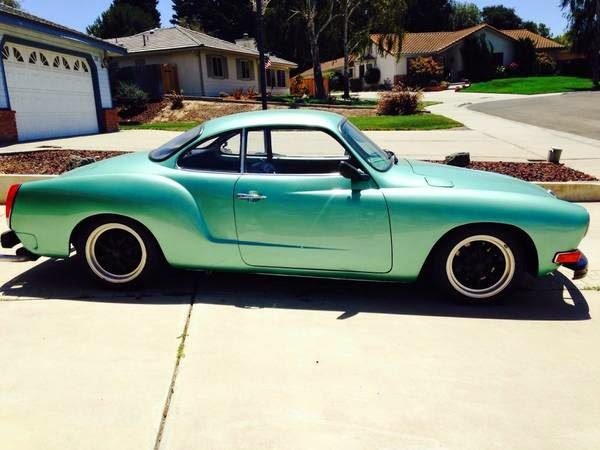 Also we are willing to trade it for a truck preferably a Chevrolet or Toyota that worth between $6000 – $7000. 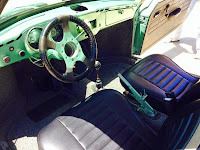 It may be a lower price but in good conditions and just pay the difference. 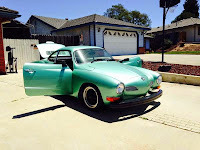 This entry was posted in 1972, Closed, Ghia, USA, Volkswagen and tagged Volkswagen Karmann Ghia on January 4, 2015 by buyclass.